This is what you shall be hearing on the Friday Special Blend: Hour 1: Multi-instrumentalists and singers Scott Richardson and Shane Bryanton both possess a deep knowledge and love of the ballad traditions of the Atlantic Provinces. They are in the studio to perform live and talk about their concert this evening at 7:30 at Abbotsford House, 950 Bank Street. Musicians Scott Richardson and Shane Bryanton in the studio to perform and chat. 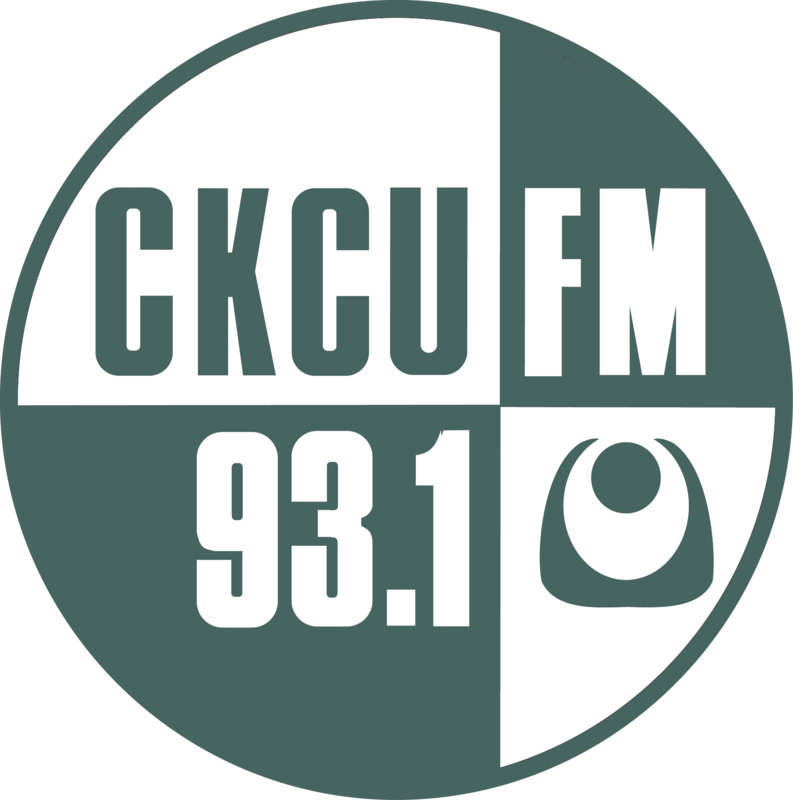 CKCU Audience Member FREE Ticket Contest for the Comedy Night In Canada Festival Finale.